Vancouver residents, there’s no more need to squat at your local Tim Hortons or Starbucks anymore to access a free WiFi hotspot. In partnership with Telus, the City of Vancouver has launched WiFi hotspots across the city. Implemented as a part of Vancouver’s Digital Strategy, the hotspots are accessible at Mount Pleasant Community Centre, Champlain Heights Community Centre, Coal Harbour Community Centre, Roundhouse Community Centre Langara Golf Course Club House, and Fraserview Golf Course Club House. The next set of locations to go live, which the city expects to roll out in the next couple of weeks, are Creekside Community Recreation Centre, The Gathering Place, Trout Lake Community Centre, and The McCleery Golf Course Club House. While this is a Telus initiative, the #VanWiFi network is open to everyone, even if they don’t have an association with the company. Users on the Telus will automatically hop onto one of the hotspots—saving their data in the process. Everyone else can access any one of the hotspots through a simple splash page. This isn’t Telus’ first venture into free public WiFi. 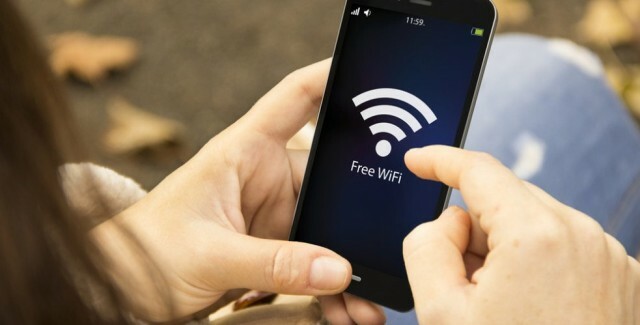 In June, the company rolled out free WiFi at a variety of 7-Eleven locations and sporting venues in British Columbia and Alberta.